Bear that in mind as marginal costs for companies head towards zero even as the cost of basic necessities like food, shelter, clothing, transportation, etc spiral upwards. Will the financial benefits of automation trickle down to ordinary people or will there be even greater inequality? 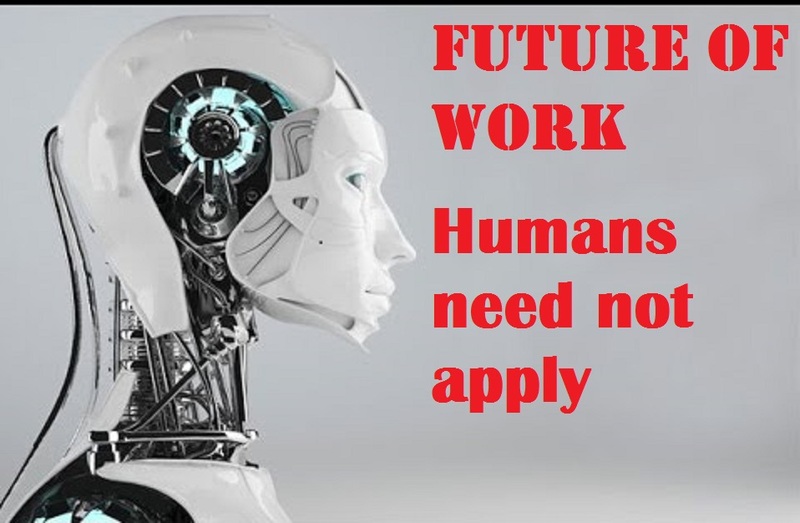 When automation, artificial intelligence and robotics finally take over most of our jobs, how will we (and our future generations) pay for our living expenses? Will universal basic income ever be able to cover that? When we should be collaborating rather than competing against one another, why are international secret trade deals like the TPP, TIPP and TiSa still being negotiated? Are human going to go the way of horses? Because people are “costs” to be minimized, the increasingly transactional nature of companies means that what once bounded people together and to their companies have largely disappeared. During the last industrial revolution, the horse labor in the US had appeared impervious to technological change. At first, the equine population seemed to grow without end. But once the right technology came along, most horses were doomed. In just over half a century, horses were replaced by automobiles in the city and tractors in the countryside and nearly 88 percent were wiped out. By 1960, only three million horses remained. 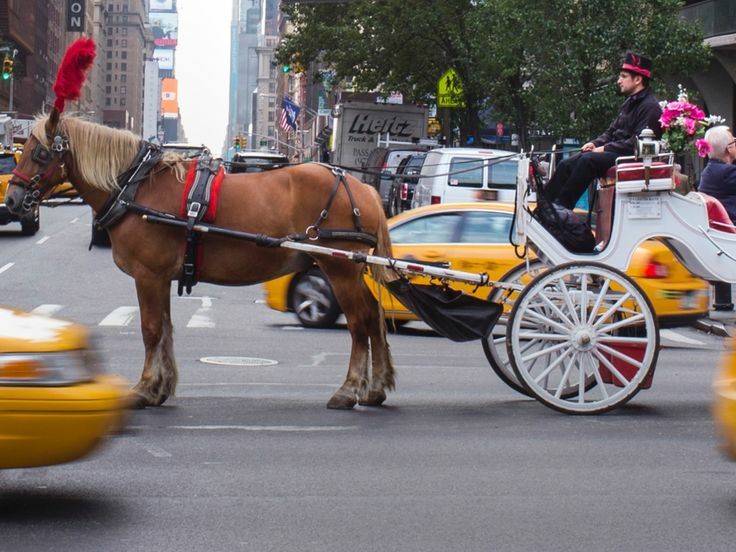 Today, horses are a rare sight in urban cities and driverless cars are on the horizon. Unlike employees with many human concerns like unpredictability and the need for recognition and wellbeing, a machine does not have a salary and can even be programmed not to ask for an annual increase or a minimum wage. Apart from regular maintenance, it also does not take time off for training, vacation, sick or maternal/paternal leave. Last July, Changying Precision Technology Company in Dongguan city, China set up the world’s first unmanned factory run almost entirely by robots. Along with automating 60 production lines using robotic arms to produce parts for cell phones 24/7, it has also automated machining equipment, autonomous transport trucks and other automated equipment in the warehouse. Three workers check and monitor each production line while other employees monitor a computer control system. 650 employees were reduced to 60 and the GM anticipates the number to drop to 20. The factory has also seen fewer defects and a higher rate of production. According to the People’s Daily, production saw a 162.5% increase. Quality also improved. The product defect rate went from 25% to below 5%. In August 2015, Burger King launched a new flagship in La Defense, Paris. It offers a completely new style of counter experience – one with zero human interaction. For customers, it’s a quicker and more convenient ordering process. Google is a pioneer in limited artificial general intelligence (aka computers that can learn without preprogramming them). In March 2016, AlphaGo, an artificially intelligent player it developed, beat Lee Sedol, one of the world’s best and most experienced players of the complex board game Go, three times in a row. What surprised is the speed AlphaGo is able to bootstrap itself to a mastery of the game. It learns unhumanly fast and largely on its own. Not only does it master what it sees, it can also innovate. As a generic technique is used for learning, this can be used to quickly master a HUGE range of activities. Activities that people get paid for today. From lawyers to judges, nurses to doctors, driving to construction, limited AGI (deep learning in particular) has the ability to replace nearly any job currently being done by human beings at potentially a grandmaster’s level of capability. This makes it a buzzsaw and very few people will be able to stay ahead of it. Because the limited AGI buzzsaw learns so quickly, the fate of people stranded in former factory towns gutted by “free trade” is likely to be at the mercy of the highest paid technorati. 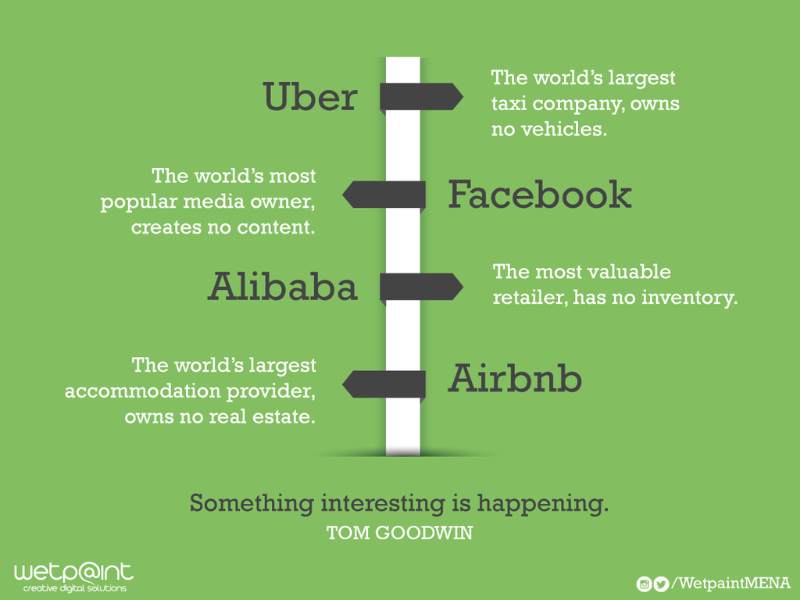 The problem with the emerging digital economy is direction. Of doing more and MORE of the same, albeit with technology. Today, 62 people own as much wealth as at least 3.6 billion people combined (half the world’s population). But if we have US$3210, we already belong to the wealthier half of the world population. This trend will further widen the huge wealth gap and pave the way for owners of robots to prosper at the expense of everyone else. With marginal zero costs, automation may lead to lower prices but what about people who cannot really afford any kind of price because they don’t have an income? Will humans go the way of horses? If the “Age of Me” continues unabated, Douglas Rushkoff, author of Throwing Rocks at the Google Bus: How Growth Became the Enemy of Prosperity, is concerned the biggest corporations may be run by people who envision a world without human beings, where corporate computers become our evolutionary successors. Is that the future we want for our children, nephews and nieces and our future generations? The last part of this article is delayed as I hope to better understand the Panama papers first.